This reading blew me away – it was so powerful, captivating and deep beyond anything I could have ever imagined. 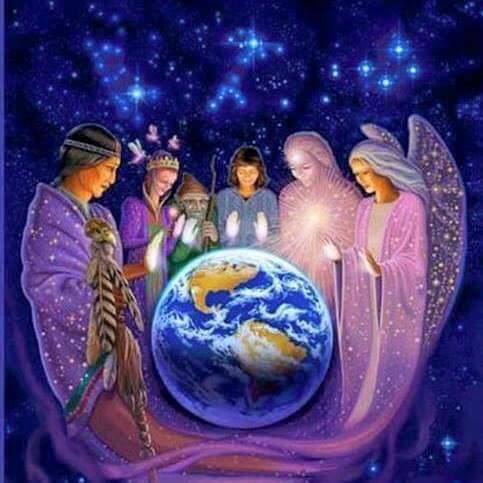 I’ve had readings in the past and current soul path readings, but this goes above and beyond to look at your past lives, soul groups, astral entities, what you are working on from other lives, your spirit guides and your divine blue print. It was the most divinely channelled information I have ever received about me, looking so deeply into who I really am on my record and what I need to do in this life to move through any obstacles to achieve what I came here to do. It was beautiful and moving and the information contained in my record had catalytic information I needed right now to really move forward, I deeply resonated with everything in my reading and some areas were spooky with the detail…. This is like the mother of all readings out there. It is in my mind the most extraordinary reading for healing and change. Once you have a reading you’ll never be the same. – S.T. I received a reading from Sharon and I can say with utmost honesty and respect that I have never been so blown away by something that I have read. After reading what Sharon wrote, I understood myself more than I ever have in 30 years of life. Furthermore, the answers to my questions brought me such clarity and peace. I now move forward in my life without fear of the future nor the unknown. Sharon brought prospective into my life through a multitude of types of readings and was so ridiculously accurate that there is no question in my mind that she is not only talented, but definitely connected to a higher realm. She has an incredible gift to see into people’s souls and be able to tell them details about themselves that would have otherwise been left unknown.– S.M. Sharon is a highly gifted and extremely generous reader. She is capable of taking a broad open-ended question with little, if any, detail, and zero in on the nuts and bolts of the situation … past, present and future. She is also willing to clarify any questions remaining about her reading. I value her skills and strongly recommend her to anyone wanting or needing divine guidance. – C.S., USA. Sharon is amazing and this is the third time I’ve had a reading from her. I love how she wraps all of her training into her tarot card readings and includes a little life experience as well! She is accurate , but leaves just enough space for free will to take place. Don’t hesitate if you are looking at Sharon’s profile – do it. She’s really good! – Mandi. 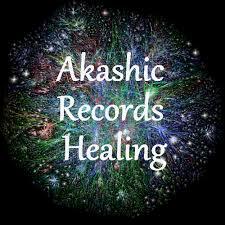 The Akashic Record reading was mind blowing. I’ve never had a Tarot reading coupled with insight into my Akashic Record before. I have learned so much about myself through this. I think that I’ve had one of my best readings with Sharon. Her email correspondences are warm and friendly and I loved the details of her explanations.-S. This was an amazing experience! The reading was far more precise than I ever imagined. It provided so much informative background that I can effectively use and the practicality of the reading was beyond expectation. Wow, simply wow! I never knew such information existed and had no idea how thorough a soul experience could be! – Jennifer. I want to thank Sharon. Wow, your reading has been very inspiring and optimistic. Your words have filled me with understanding and hope. By far, has been one of the best readings that anyone have done to me. I appreciate your words and the way to express it because you transmit positive energy and I can feel that you are interested in providing support and help… and that is a gift that only a few people have it. Thank U with all my heart! Sharon, how can I thank you for the clarity you have provided! Honestly it is like coming home to me. You have helped to guide me back on my journey. This is such a wonderful gift to share with people. Your time and effort is so appreciated and gratefully received. Thank you xo – Jenny. 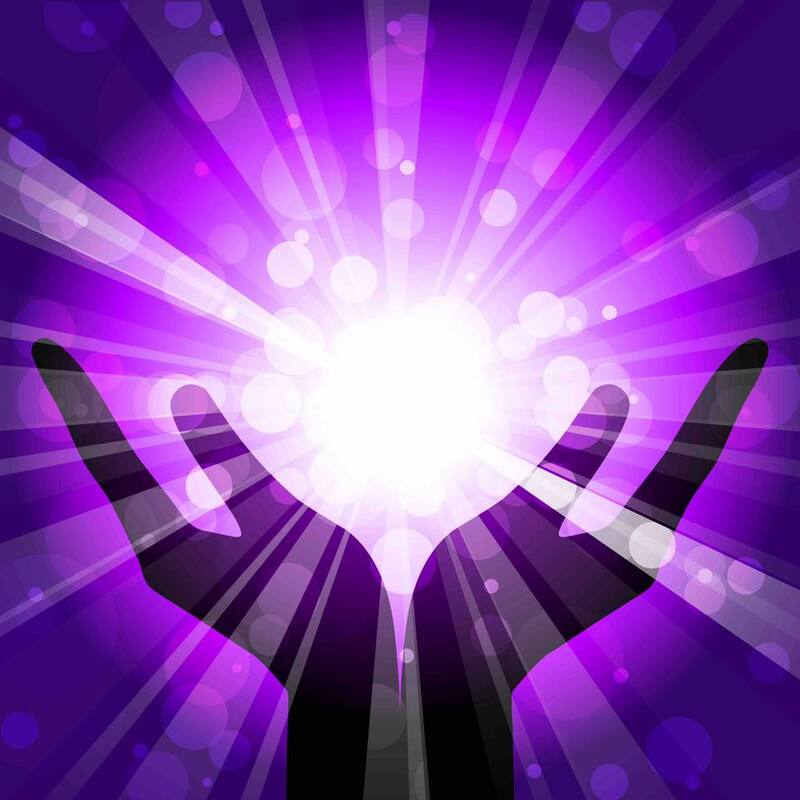 The most valuable element of Sharon’s reading was the approach using Tarot and the Akashic Records which provided a holistic view of the situation and myself as a person. The reading is a great guide for self-awareness and will also weigh heavily in the way I make my decisions to move foreward. – David. Hi, I received a reading from Sharon and I have to say she was able to completely pick on the current situation accurately. The reading was so accurate as if she could actually see what was happening in my life at present. Her advice was very sensible and she honestly told me what could be the possible outcome of my situation. Really helpful!! Thank you so much again. Hi Sharon, thank you very much for your detailed and insightful reading! Its very helpful for me, I really liked it and it does resonate with me, for example, the card drawn about the ‘control issues’ makes so much sense to me, it is such a good advice for me now. I’ll keep thinking about this reading and its message, thank you very very much Sharon! All the best for you! -PP. I have had literally dozens of tarot readings in the past, but Sharon’s intuition is something that I found the most amazingly accurate and valuable. Since she spoke about my past and the events I have already experienced with such conviction and detail, I have found myself taking all her guidance very seriously. She not only gave me some future projections, but helped me unravel the intricacies of how past life karma and possibly my soul intentions were playing out. Sharon is on-time and exteremely talented. She’s a true psychic! -TM. I got good advice from the cards but most of all I appreciate the personal connection with Sharon. 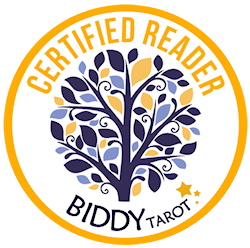 She is a wonderful caring person, highly intuitive and highly skilled in Tarot reading. I would highly recommend Sharon to anyone. She is able to provide info who you are at soul level, which was new to me and very interesting. – Olga. I have just received my reading from Sharon! I re-read it quite a few times and will probably read it again. There is so much truth in the reading and the cards captured my current feelings and situation. Now it’s up to me to take the advice to achieve the best possible outcome. 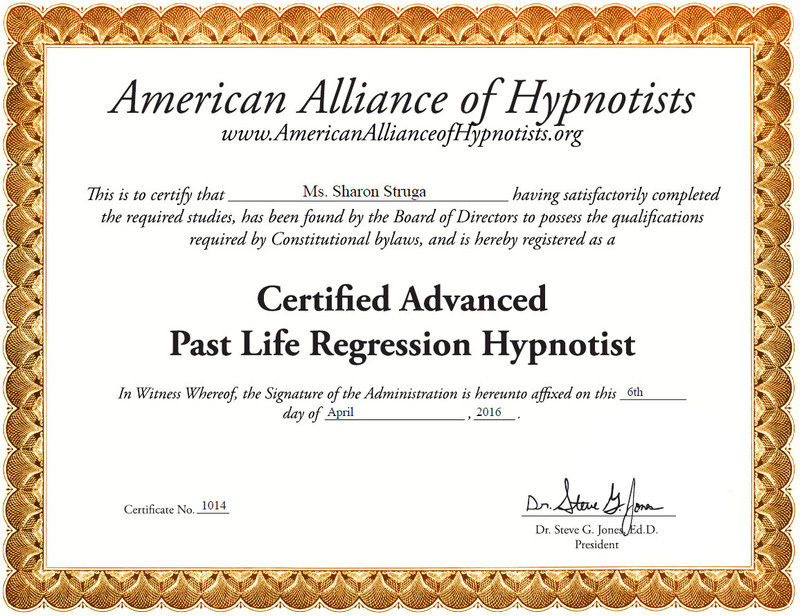 – C.
I had my reading from Sharon and I greatly appreciate her time and effort. 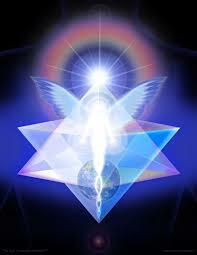 The reading is very close, in fact spot on to the other indicative signs and experiences I am having. The reading was clear, touching on topics with enough insight to help solidify some of my thoughts and clear my thinking to move forward. The reading on the job front and personal growth seem to fit with the growing signs I too see. Today I saw the same cards appear. I feel that she has been helpful and insightful. Thank you. Namaste and best regards. – J.
Sharon’s reading was absolutely incredibly accurate and thorough. I had a lot of questions and she answered them all with perfect organization and clarity. In fact I was only expecting her to answer some of my questions, but she answered them all. Thanks Sharon for the great reading – C.
I received a very long (5 page) and very insightful reading from Sharon! It was wonderful and helped me to make a significant breakthrough in understanding my situation and where I should go from here. I think she is an excellent reader and would definitely recommend her. – C.
If you would like to leave a testimonial to share with others, please use the form below and it will be added to this page.